Barcelona playmaker Lionel Messi has reportedly declined Cristiano Roanldo chance of rivalry reunion. Cristiano Ronaldo in the previous interviews urged Lionel to switch his loyalty to the Seria A when the next transfer window show comes around. The Portuguese international ended his 9 years spell at the Spanish capital with a summer move to the Old Lady. 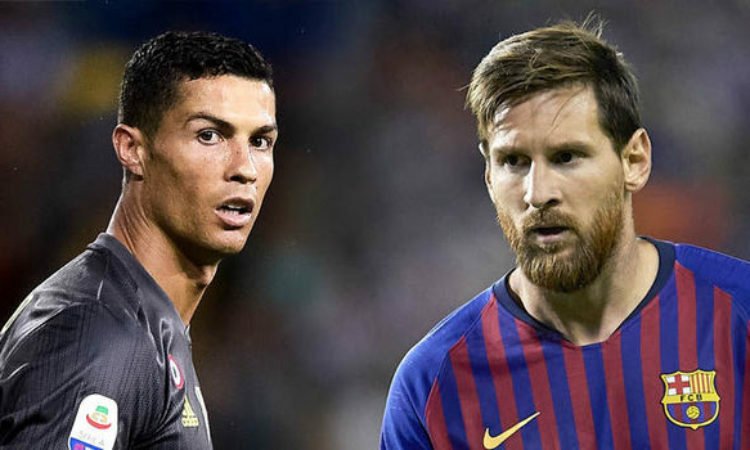 Ronaldo while in Spain established a serious rivalry with Lionel Messi, and the former Manchester United man observing this has wished that Lionel Messi joins the Seria A.
Lionel Messi, however has responded to challenge, though not the response Ronaldo was anticipating. Lionel Messi has reveal to the media that he would like to retire with the Catalonia club. The Argentne has revealed his. In an interview with media handle Marca, Messi said: “I don’t need any change”. “I’m at the best team in the world. My challenges are renewed year after year.